Get All of Your Sports Equipment from the Brands Your Trust at the Prices You Will Love! Coach Leggett is a former high school and college Head Coach who understands the Value of TIME & MONEY to a coach and their program! 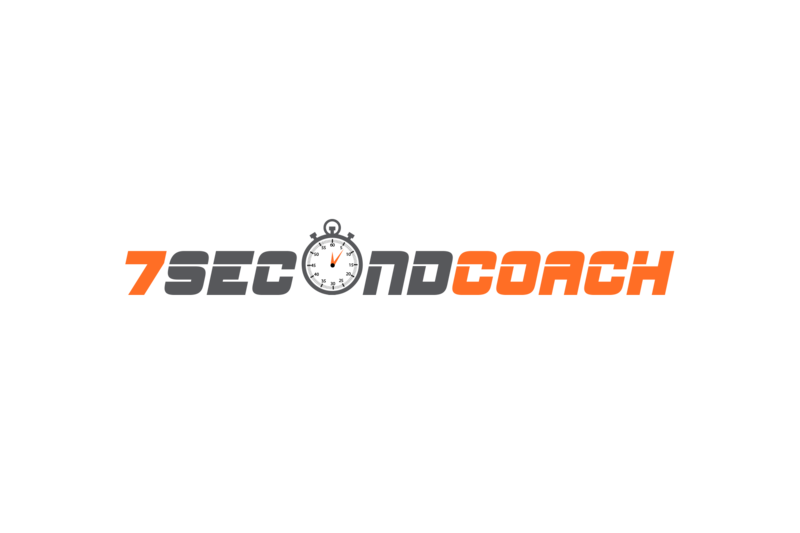 Look around at what Coach Leggett can do to save you TIME & MONEY for all of your equipment needs!